While it took a while, the MLB playoff races are starting to take shape. With the Philadelphia Phillies going cold recently, we’re down to 12 teams with a realistic chance at making the playoffs and winning the World Series. Obviously, some teams have a better chance than others. 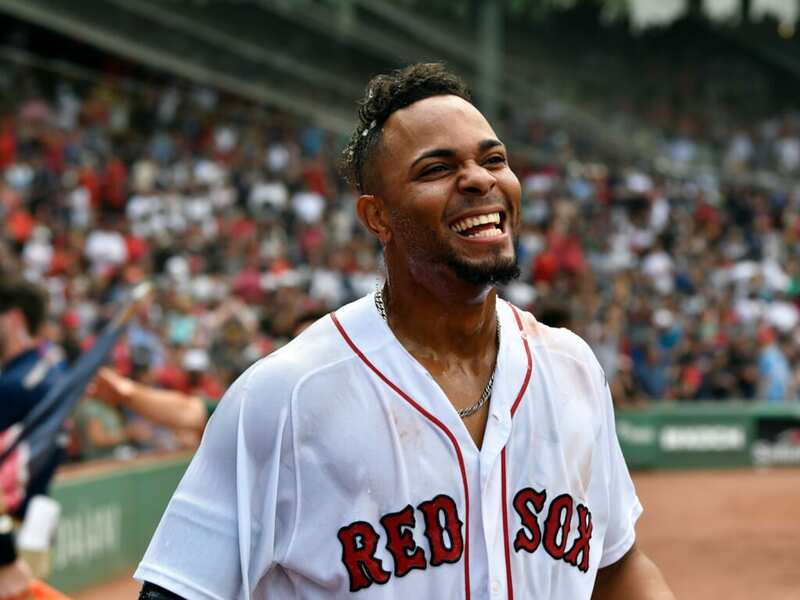 The Boston Red Sox have had a dream season and have been baseball’s best team all year. The American League has four teams that could win 100 or more games this season. 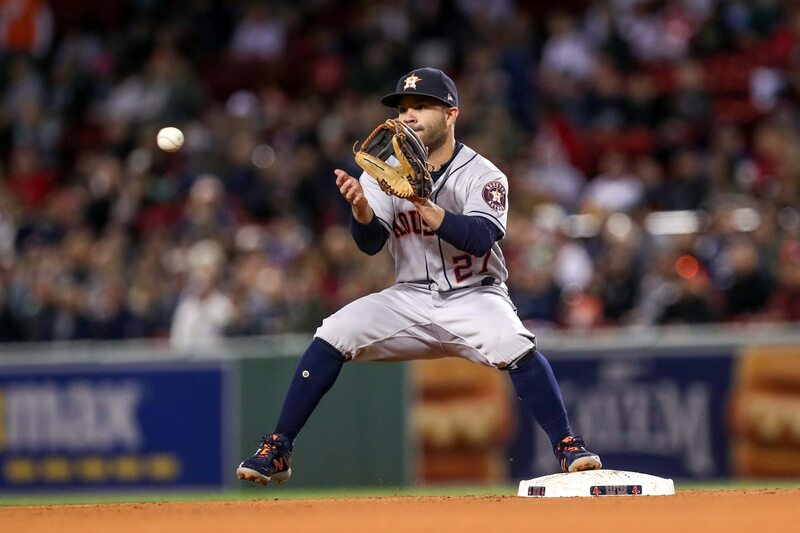 But while teams like the Houston Astros and Oakland Athletics are steadily picking up steam, the New York Yankees are moving in the other direction. 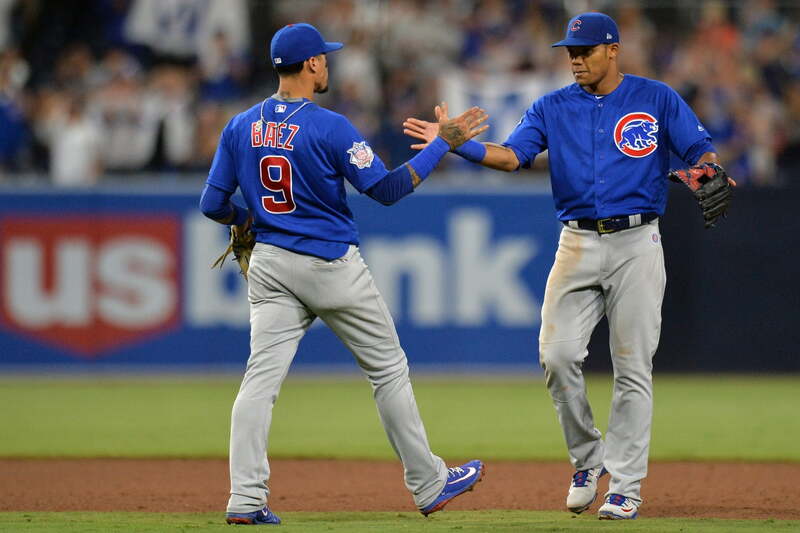 Since 2015, the National League’s best teams have been the Chicago Cubs and Los Angeles Dodgers. Both are in contention again. The Cubs, in fact, have the NL’s best record. Either could end up in the World Series again. But both give us significant reason to doubt them. Of the 12 teams still realistically in play, which one has the best chance to win the World Series? Which one is the least likely? With roughly two weeks to go before the playoffs start, these are the rankings. Note: All stats and records are accurate through play on Wednesday, September 12. The D-Backs have a solid starting rotation. That’s just not enough to offset the negatives. If you’ve watched Arizona’s recent games and still have confidence in the bullpen, we salute your optimism but question your grip on reality. 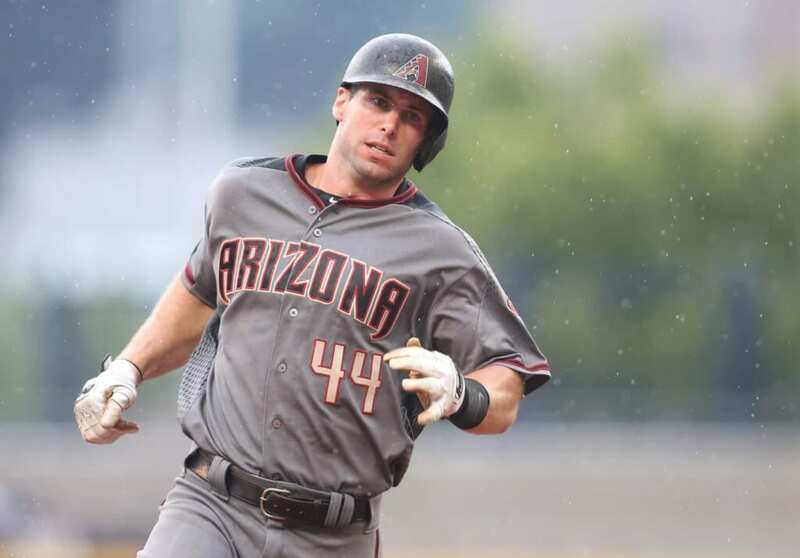 The offense does have MVP candidate Paul Goldschmidt, but it’s not a deep group. Finally, the Diamondbacks are 3.5 games behind the Colorado Rockies in the NL West and sit four games behind the St. Louis Cardinals for the second wild card spot. 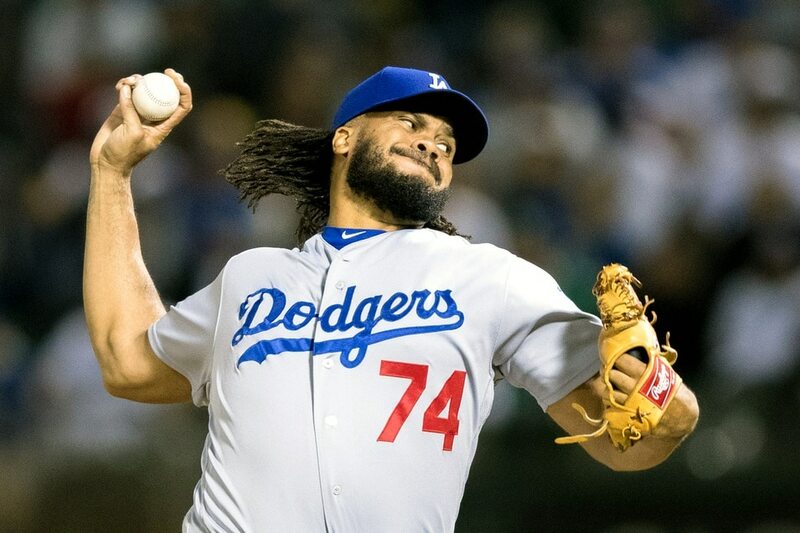 In each case, the Los Angeles Dodgers also stand in their way. That’s a terrible situation for a team with such a brutal schedule remaining. Really, the Cardinals are done in by their position more than anything else. While the NL Central is not out of reach, a division title is unlikely for St. Louis. The Cardinals would have to win the Wild Card Game — likely on the road — and then go through the rest of the NL postseason. That’s obviously the case for any Wild Card team in either league. But of the four teams currently slated to play in the two Wild Card Games, St. Louis is in the most precarious spot. There are definitely things to like about the Cardinals. But the path to the franchise’s 12th World Series win is a bumpy one. Los Angeles is, unquestionably, the hardest contender to figure out. This team has done a lot of zigging and zagging all year. As such, we could see the Dodgers making the playoffs (as either a wild card or division champ) and going on to a World Series win. We could also see them flaming out over the season’s final two-plus weeks and missing the playoffs completely. Ultimately, while Los Angeles has a great deal of talent, the inconsistency of the bullpen and offense makes us lean towards the more pessimistic view. Since Aaron Judge’s injury, the Yankees have gone 25-20. Granted, a winning record without someone like Judge seems solid. Given that Judge is progressing, that should make the Yankees higher, right? Well, there are two problems. One, we can’t just take for granted that a power hitter coming off of a wrist injury is going to be 100 percent as soon as he gets back. Two, the schedule in Judge’s absence has been very kind to New York. The Yanks have played only 13 games against teams with a winning record in that stretch and have gone 4-9. We could see the Yankees winning. But this doesn’t feel like their year. Milwaukee is hard charging. Two series wins over the Cubs have put the Brewers only one back in the NL Central (though they are two back in the loss column). The good news is that Milwaukee has a deep starting rotation. There’s not much separating the team’s top-four starters. The bad news is that the Brewers lack a classic ace. Even with the bullpens being more emphasized in recent years, it’s still hard to win in the playoffs without a real No. 1 starter. This will be especially true if Milwaukee ends up in the Wild Card Game. 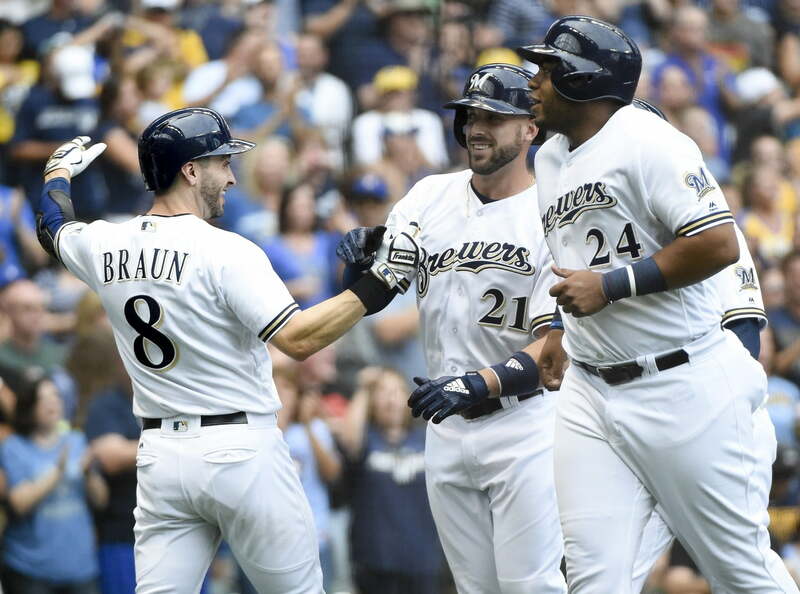 But with their bullpen and offense, the Brewers are definitely in with a chance. With guys like Nolan Arenado, Charlie Blackmon, and Trevor Story, this offense is loaded. And unlike in past years, we’re not worried about Colorado’s game on the road. Whatever the pitching staff has gained away from Coors Field has made up for whatever the offense has lost. The Rockies have been just as good on the road in 2018 as they’ve been at home. Our only real issue is the back end of bullpen. Wade Davis and Bryan Shaw have not had great years. While both have gotten better recently, we’d like to see a little more consistency from the bullpen heading into October. Something troubling has happened in September. While most teams get rejuvenated with the roster expansion and getting out of the dog days of August, the Cubs have gone flat. They look like an exhausted team. It makes sense. This team has reached at least the NLCS in each of the last three years. Playing that much baseball is going to take a toll. Chicago still has the NL’s best record and should be a safe bet to make the playoffs. We wouldn’t be surprised to see another deep postseason run. But the malaise and a possible injury to Pedro Strop makes it hard to rank this team any higher. We start with two problems. One, while the A’s could win 100 games, they might have to beat three other 100-win teams to even make the World Series. Two, the starting rotation wasn’t exactly a strength before Sean Manaea’s injury. Without him, the bullpen getting overused is an even more significant concern. On the positive end, the A’s could end up with six players at 20 home runs or more (five are already there). Khris Davis is over 40 and leads the league. And while the bullpen could get used a lot, it is one of the best in baseball. That makes the A’s a legitimate World Series contender. Is this really a good team, or just a decent team in a putrid division? Cleveland will be the only AL Central team with a winning record, while no other division has fewer than three. So, we understand anyone who might be skeptical about the Indians. But in Corey Kluber, Cleveland has the probable AL Cy Young Award winner. 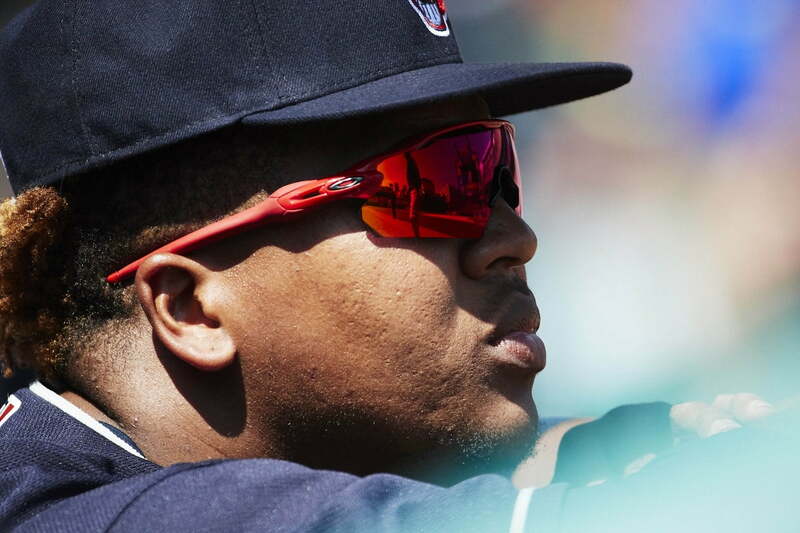 Jose Ramirez and Francisco Lindor are both MVP candidates. Andrew Miller and Brad Hand make the bullpen, or at least the back end of it, very tough. There’s reason to doubt the Indians. But this team has the typical ingredients needed to win in October. Offensively, the Braves are different than the other teams on this list. Guys like Nick Markakis, Freddie Freeman, Ozzie Albies, and Ronald Acuna Jr. can hit the home run. But Atlanta’s at its best when it puts balls in play and makes things happen that way. There’s certainly some concern with a young team holding up through a deep-October run. But with a 7.5-game division lead, the Braves are the most secure team in the National League. We may not take them in a series over any AL team. But the World Series is going to feature a National League team. Right now, Atlanta is the most viable option. The Red Sox are having one of the best seasons in baseball history. So, how can they not be No. 1? Some of it has to do with the team ahead of them. But there are some concerns with Boston, as well. Namely, the bullpen. We like Craig Kimbrel. But getting the game to him has proven to be an arduous task. Any matchup that the Red Sox draw in the playoffs will feature a potent offensive team. At the very least, we expect that this bullpen will test the nerves of Boston and its fans in October. The starting rotation is one of the best we’ve ever seen. The bullpen gives us some cause for concern. But most of those concern its depth. That’s rarely a huge issue in the playoffs, especially with a starting rotation that good. Houston’s offense is finally healthy and looking like the group that we saw power through the 2017 postseason. The Astros won’t have as good of a regular season record as Boston. But the champs are on pace to have another 100-plus win season and are built to win in October.